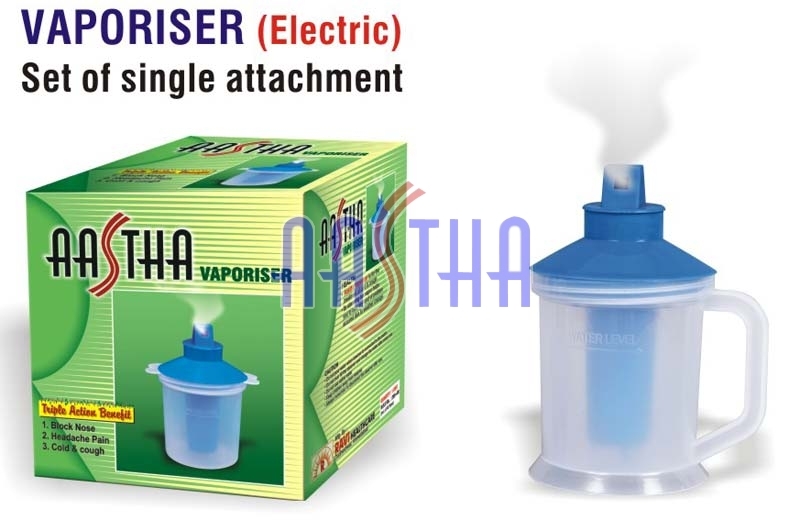 We are one of the credible Manufacturers and Suppliers of Electric Vaporiser from Ahmedabad, Gujarat. The Electric Vaporiser offered by us is fabricated in our fully equipped facility in compliance to the norms set by industrial regulatory bodies. To enhance customer satisfaction, we make use of only high-grade components for its production. Customers throughout the country can obtain Electric Vaporiser from us at highly competitive rates.